Stilbly is soms die antwoord ! Dit lees en leer ons ook in die Bybel in Spreuke. 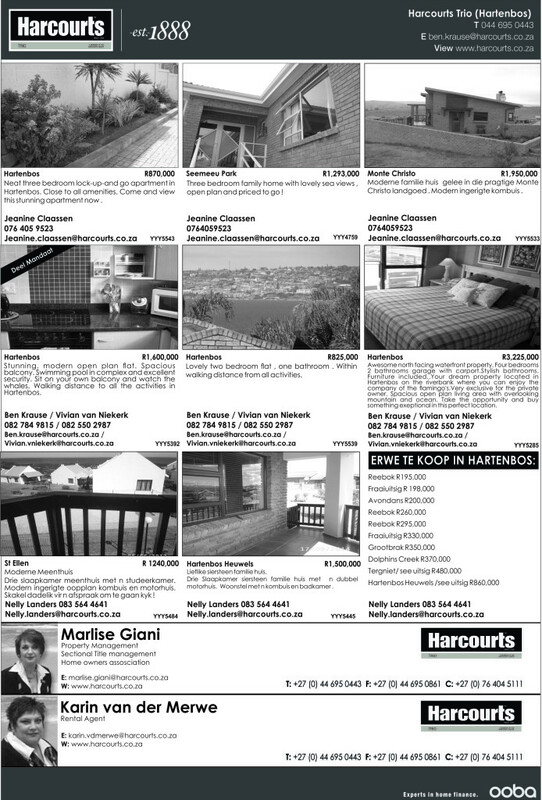 Nou hoekom is dit tog so moeilik om net eers te dink, voor jy praat…hoekom?? Hoekom besef ons keer op keer te laat dat dit dwaas is om “dinge” te sê as jy kwaad is ? Ja, net om direk daarna te wens ons het dit nooit gesê nie. Maar onthou net, dit wat gesê is kan NOOIT teruggeneem of uitgewis word nie. Nee, moet nie ophou praat nie – stiller sagte woorde op die regte manier, regte tyd en met die regte gesindheid, praat die hardste. Maar al weet ons dit alles, fouteer ons so maklik weer en weer. “Stilbly”, kan natuurlik ook teen jou werk. Dit is nie altyd wat ons sê nie, maar “HOE” ons iets sê. Ai, daardie “HOE” deel …. Die vinnige handgebaar, die oë wat dak toe gerol word, die frons, die gevoude arms, die aangeplakte glimlag, die kopknik, die trek van die bekkie, ‘n grinnik, die gaap …. dit alles stuur ‘n boodskap, en gewoonlik nie ‘n mooi boodskap nie. Maar in die hitte van ‘n argument laat ons gerus probeer onthou – vergeet kom met tyd, maar vergewe is ‘n lewenslange letsel. Mossel Bay will host it’s first ever Gay Pride Festival over the weekend of 27 November 2014. The aim is to raise funds in support of SAPREC, this years charity of choice, and to raise awareness and funds for the Penguin Rehabilitation facility based at Mossdustria. 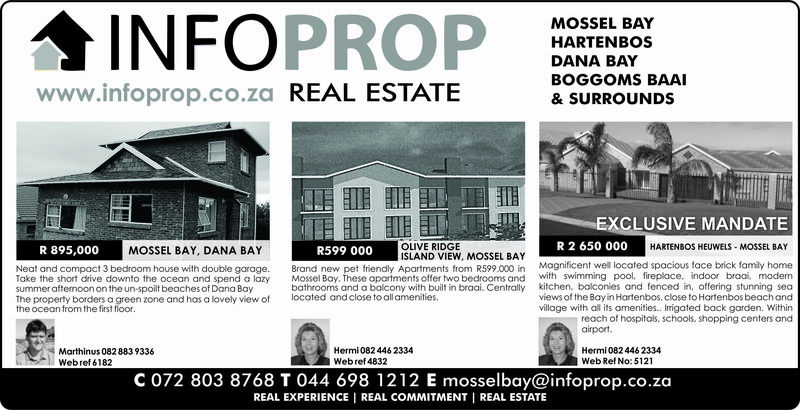 By doing this the Gay Community wish to show the people of Mossel Bay they care. The festival kicks off on Thursday, 27 November 2014 with the crowning of Mr and Miss Gay Penguin. 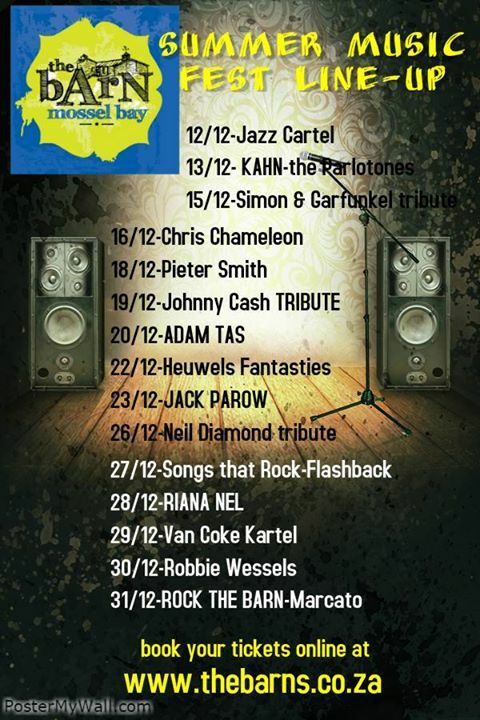 Vrydag, 28 November 2014 se groot opskop gaan by Café Gannet se Blue Oyster Bar plaasvind in die vorm van ‘n “cocktail and pool party”. Die organiseerders nooi alle Mosselbaaiers, Saterdag 28 November 2014 om vanaf 14:00 to ongeveer 15:00 aan die groot optog om die punt deel te neem. Die optog begin by die Stadsaal en eindig by Delfino’s. Almal word uitgenooi om deel te wees en deel te neem. Die dag eindig met die “after party”, waar Internasionale en Nasionale DJ’s hulle ding gaan doen. Gesinne word genooi om Sondag, 30 November om 12:00 die afsluitingsfunksie by die Harry Giddey Park meet e maak. Die idée is ‘n familie piekniek onder die bome met kosstalletjies wat ook verversings sal verkoop. 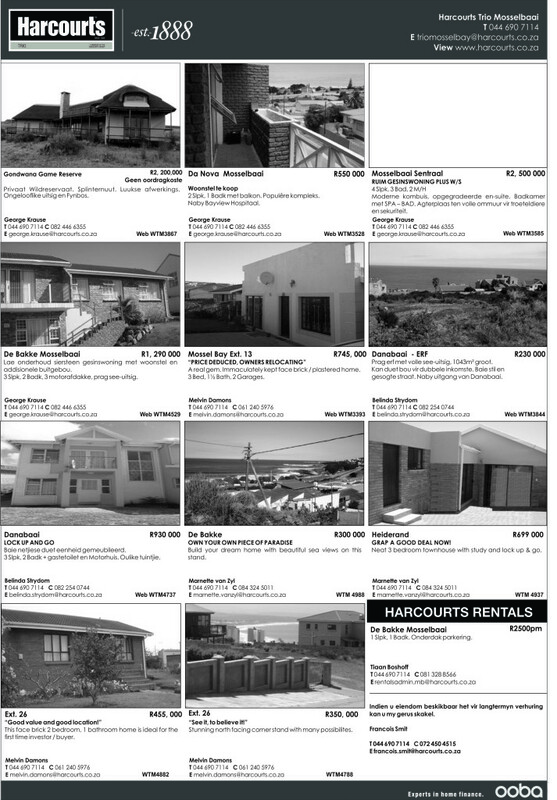 The Mossel Bay Municipality plans a financial wellness event for its employees on 8 and 9 December 2014 and invites providers of financial services to participate in the event by means of exhibits of their services at the event. The purpose of this event is to demonstrate the Municipality’s commitment to the financial wellness of its employees and to raise awareness amongst them of the benefits of financial awareness and wellness. The Municipality wants to involve any financial service providers who can make a contribution to the financial wellness of its employees. Service providers will be given the opportunity to exhibit their products and/or services by way of information brochures, pamphlets on special offers, product samples or a short presentation. Mosselbaai Gholfklub se liga-spanne het vanjaar besonder goed presteer. 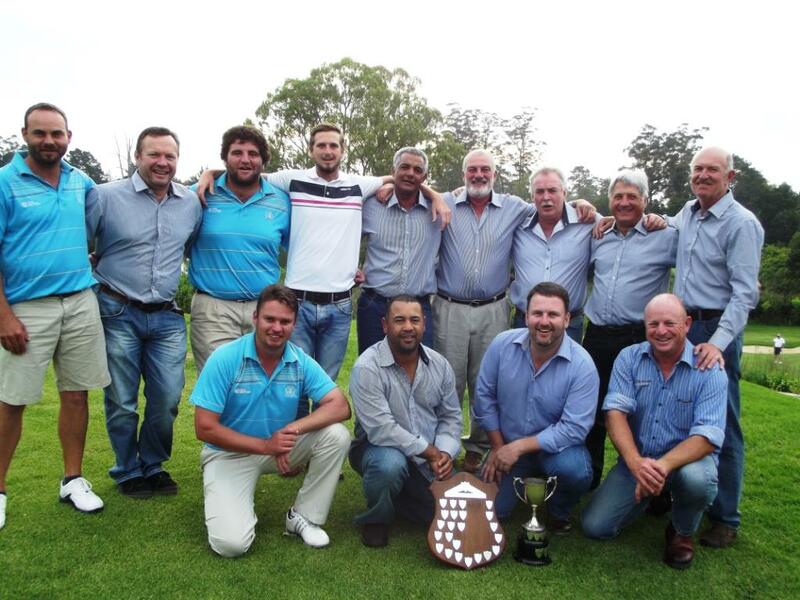 Ons B-liga- en C-liga-spanne het Saterdag 8 November 2014 op George in die Suidkaap-finale teen onderskeidelik Fancourt en Riversdale gespeel. Ons B-span onder leiding van Johan Strauss het skitterend in die oggend se beurtspelle gevaar en loop met 2.5 wedstryde teenoor 0.5 voor met die aanvang van die middag se enkelspelle.Daar was egter nie keer aan die Mosselbaaiers nie en Fancourt kon slegs 0.5 wedstryde van die 6 enkelspelle kry. Mosselbaai seëvier met 8 wedstryde teen 1. Die C-span van Noël Domingo het met ‘n sterk gemotiveerde span van Riversdal te doen gekry. Mosselbaai kon die oggend se beurtspelle met 2.5 wedstryde teenoor 1.5 wedstryde in die sakkie bêre. Die middag se enkelspelle het taai verloop, maar die Mosselbaai-span het te veel skietgoed gehad en wen 5 van die 8 enkelspelle en verseker om as kampioen gekroon te word met 7.5 wedstryde teenoor Riversdal se 4.5 wedstryde. Mosselbaai Gholfklub wil nie net sy hartlike gelukwense aan die spanne gee nie, maar ook dankie sê aan al die spelers vir al die opoffering om Mosselbaai in die liga te verteenwoordig het. The Mossel Bay Municipality, Mossel Bay Aero Club, and the Sports Aerobatic Club of South Africa have signed an MOU regarding the Yak-52 and Intermediate Class World Aerobatics Championships, which will take place in Mossel Bay from 26 November to 3 December, 2014. The arrangements for the Yak-52 and Intermediate Class World Aerobatics which will be held in Mossel Bay from 26 November 2014 to 3 December 2014 took another step forward with the signing last Friday of a Memorandum of Understanding between the Municipality, the Mossel Bay Aero Club and the Sports Aerobatic Club of South Africa. The Memorandum spells out the responsibilities of the three parties. While the responsibilities of the two Clubs relate mainly to the competition itself, sponsorships and marketing, the Municipality will be hosting the official opening on 26 November 2014 and provide marketing support as well. The Municipality will also cover the costs of the fire and rescue services for the duration of the event but not for the practice sessions prior to the event. It will be the first time that the event will be held outside Europe and a total of sixty pilots from sixteen countries have already been confirmed as participants in the two events. Countries that have confirmed that they will be sending teams are Australia, Belgium, Brazil, Canada, China, the Czech Republic, Hong Kong, Lithuania, Luxemburg, New Zealand, Poland, Portugal, Sweden, Russia, the United Kingdom, and South Africa. The pilots will all fly South African-owned aeroplanes. The contest director will be John Gaillard, who is also the vice-president of the International Aerobatics Commission (CIVA), and the vice-president for the Africa region of the Fédération Aéronautique Internationale. The event co-ordinator is John Boucher, secretary of the Mossel Bay Aero Club. 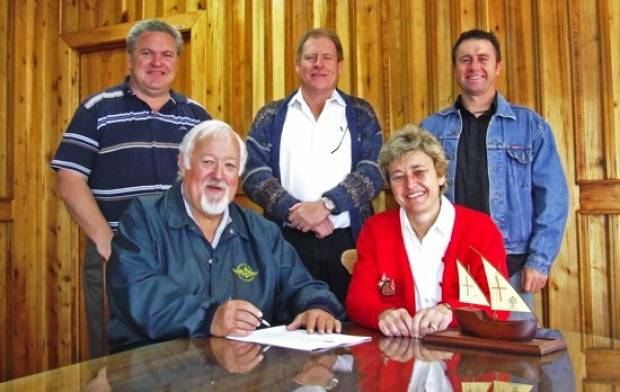 IMAGE: At the signing of the Memorandum of Understanding between the Municipality, the Mossel Bay Aero Club and the Sports Aerobatic Club of South Africa for the forthcoming Yak-52 and Intermediate Class World Aerobatics Championships in Mossel Bay are , front, from left to right, John Gaillard (contest director), Dr Michele Gratz (municipal manager) and at the back, in the same order, John Boucher (event co-ordinator), Niel Prins (Head of Legal Services of the Municipality) and Kevin Storie (general manager, Aero Club of South Africa). The ladies from the local Mossel Bay Food Gild (Fynproewersgilde) enjoyed their ‘Something Pink’ themed end year function at the Garden Route’s Bravo Lounge on Thursday morning, 6 November. 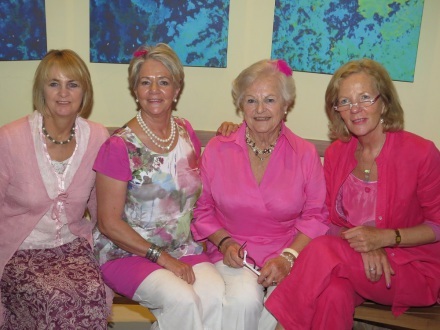 The ladies took the theme of ‘Something Pink’ to heart and got all dressed up, some of them head-to-toe, in pink. The Hub for Premier Entertainment on the Garden Route, the Bravo Lounge is suited for a variety of events from corporate function, promotions and launches to cabarets, comedy shows, live bands, Karaoke, mini-theatre, and extravaganza productions. For more information on Garden Route Casino and the Bravo Lounge, please visit: www.gardenroutecasino.co.za. Met groot dank en hulp van die Garden Route Casino en verskeie skenkings van ander plaaslike besighede is die bou, oprig en inrig van die kliniek nou ‘n realiteit. Die kliniek gaan fokus op primêre gesondheidsorg vir diere bv inentings, ontwurming, vlooi beheer ens. Sterilisasies sal ook nog gedoen word. Die hoofdoel van die gemeenskapskliniek is om mense met ‘n lae inkomste of geen inkomste se diere te help. Dit behoort ‘n groot verskil in die versorging van diere uit genoemde gemeenskappe te maak. Die kliniek het reeds ‘n gekwalifiseerde veeartseny-verpleegster wat Dinsdae en Donderdagoggende tussen 9:00 en 11:00 beskikbaar sal wees vir behandelings soos inenting, ontwurming ens. 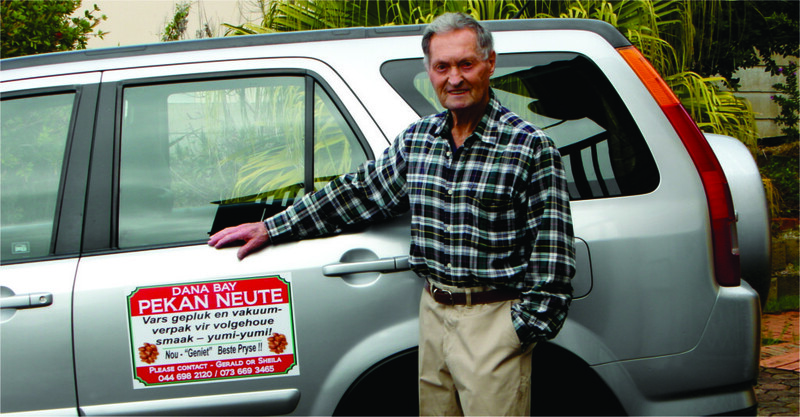 What prompted you to start / buy your business? Being health “nuts” ourselves we wanted to sell a healthy product and these nuts being high in Omega 3 oils seemed to be ideal and in great demand. The general public and in particular health conscious people and home industries (bakers)! What products / services are you offering? We came to South Africa in 1964 from London U.K. and within 3 months opened a photographic studio in Kempton Park under the name of Glenn Photography – we specialized in Commercial, Industrial and Wedding photography. 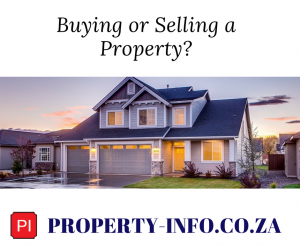 Our professionalism and service was immediately appreciated and accepted by the community for 40 years but then we had to close because of crime, so we chose to come down to Mossel Bay. Quality of our product with good marketing and a passion for what we do. It’s not what you say it’s what you do and honesty and friendliness is the best policy.